(U.S. Customs and Border Protection's Rio Grande Valley Sector file photo via AP) In this June 17, 2018 file photo provided by U.S. Customs and Border Protection, people who've been taken into custody related to cases of illegal entry into the United States, sit in one of the cages at a facility in McAllen, Texas. The Trump administration wants up to two years to find potentially thousands of children who were separated from their parents at the border before a judge halted the practice last year. 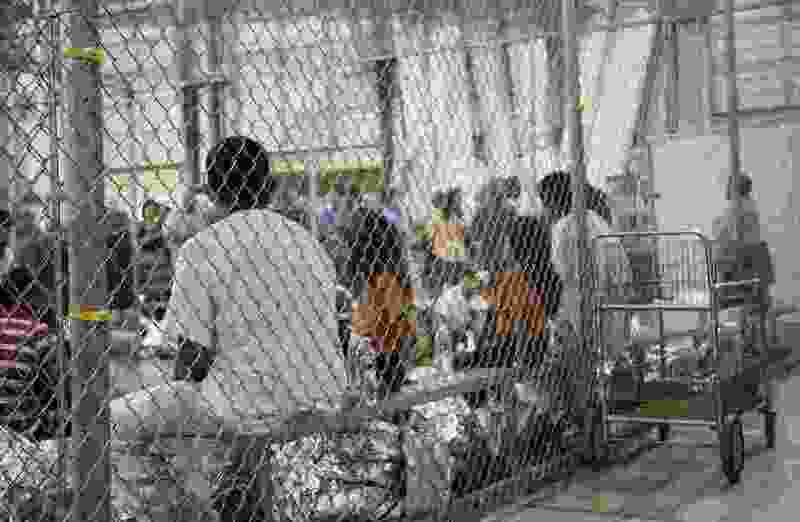 The Justice Department said in a court filing late Friday, April 5, 2019 in San Diego that it will take at least a year to review the cases of 47,000 unaccompanied children taken in custody between July 1, 2017 and June 25, 2018. "Last week, as Trump threatened once again to shut down the border … Miller held a conference call with immigration activists to explain the administration’s position and answer questions. At this point, it may be far too easy and even flippant to suggest that time will tell. Because at a certain point, the damage sustained by systems vital to what America has known as democracy may become irreversible, allowing other, external pathogens to finish the job. Without some rapid triage and effective interventions, the agony is sure to continue within the greatest test of democracy and capitalism the world has ever known. 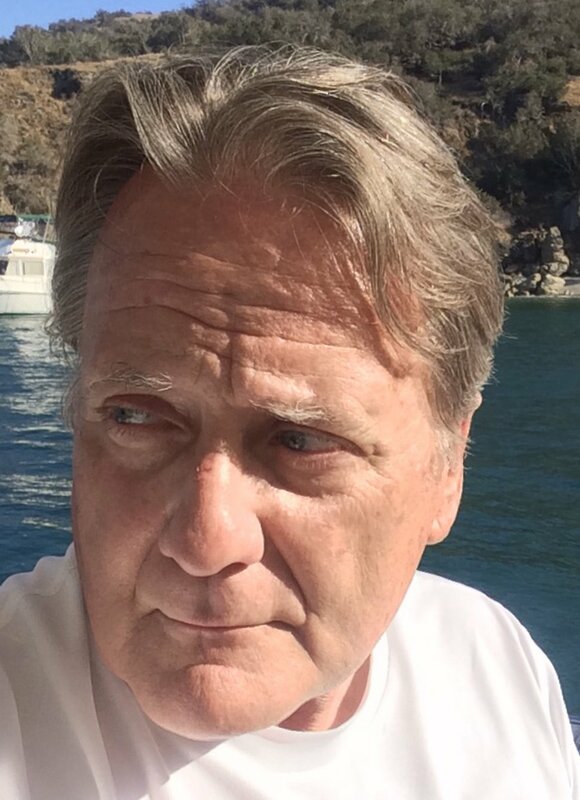 Michael Orton is an independent writer and producer who lives in central Utah.